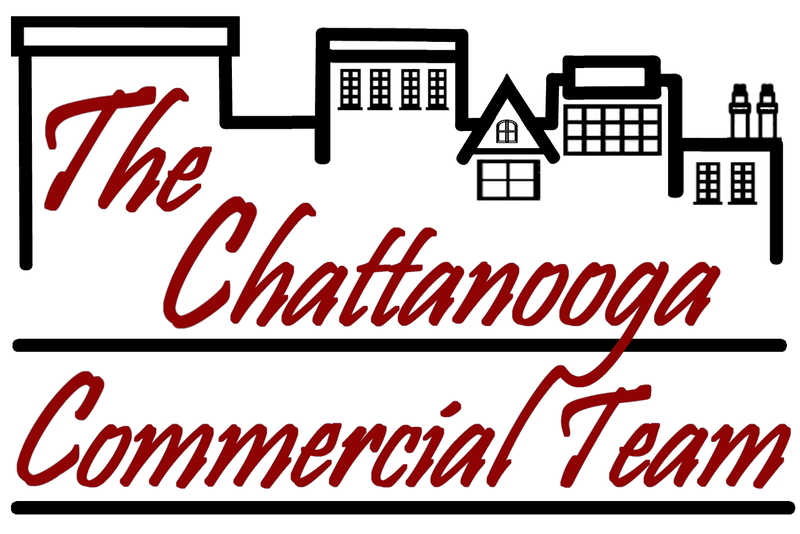 As your Chattanooga Real Estate Consultant I'm confident you will find this site extremely helpful and informative. Be assured that I will be here when you need me to assist you in your goal of buying or selling a home. The Chattanooga Home Team's and my professional "can do / will do" attitude combined with my experience and expertise will result in either quickly finding you the "perfect" home to buy and negotiating the best price for you OR, cause your house to sell quickly for the best price possible. Put a powerful negotiator in your corner who will keep the deal together through closing! In fact, the ONLY Master Certified Negotiations Expert (MCNE) in Chattanooga! There will be NO Buyer fees paid to me what-so-ever! I will have the Seller's REALTOR split their fees with me. The Chattanooga Home Team has a $150 administrative fee charged at closing.